Every dog brings something unique and wonderful to our world. 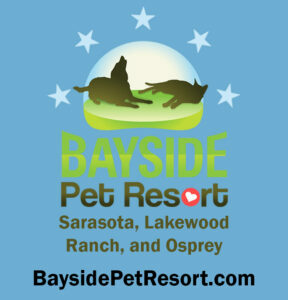 SarasotaDog.com invites you to share your dog's story with our visitors. Submitting your name is optional. 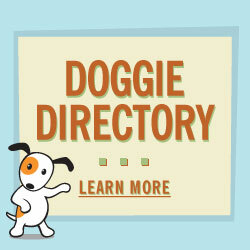 Enter your comments, stories or anecdotes about your companion here. 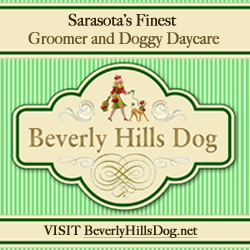 Some suggestions included sharing your fondest memory, your dog's favorite toys, or about how your dog grew from a puppy to an adult. This is your memorial, so please write whatever makes sense for you.